My name is Suzie. I am one of the first faces to greet you in to the office. I have been fortunate enough to be a part of Houston Dental for the past 10 years. I enjoy interacting with our clients and strive to accommodate their needs. When I'm not working I spend my time at the gym or in the hockey rink with my boys. I completed my level 1 dental chair-side assisting program in 2003. I went on to complete my level II and graduated in 2004. I have been working with Dr. Houston for over 10 years now. I mostly assist Dr. Houston chairside and occasionally, I work reception. I love all aspects of my career. I look forward to seeing familiar faces and catching up with them on a personal level as much as I enjoy meeting new patients. My spare time is spent with my amazing family and friends and my fur baby Lola. I'm not one for winter sports but in the summer I make up for it by playing on 2 baseball teams. ‎ Hi, my name is Sara!! I have been in the dental profession for the past sixteen years and practicing dental hygiene for the last twelve. I thoroughly enjoy my profession with assisting clients in achieving and maintaining optimum oral health. When I'm not working I enjoy spending time with family, friends and many hours at the hockey arena with my two children. I was Born and raised in Calgary, Alberta. In 2007, I headed out to Ontario in order to pursue my goal in obtaining an education in Dental Hygiene. I pride myself on taking an optimistic approach when helping motivate clients to become more involve with their oral health. I also make it a strong priority to ensure patients feel relaxed, and comfortable. In my spare time I enjoy visiting my family, spend time with friends, and try to enjoy the outdoors as much as I can. 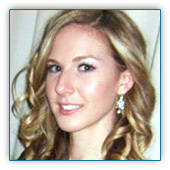 Jennifer graduated from the Canadian College of Dental Health as a Registered Dental Hygienist in 2007. 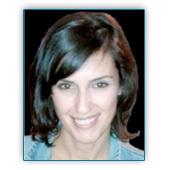 She has been part of our team at Houston Dental since 2007. She also graduated with honours from the Level 2 Dental Assisting program at Durham College in 2004. Jennifer is a mom to her son, and Chocolate Lab Lucy. In her spare time, Jennifer enjoys spending time with her family and friends, time at the cottage, hiking, rollerblading and traveling. 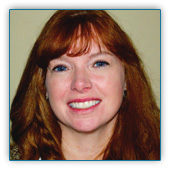 Lynne joined the Houston Dental team as a Registered Dental Hygienist in 2004. Of the many professionally and personally rewarding aspects of her job, building relationships with her clients is the most enjoyable. Lynne is dedicated to helping her clients develop and maintain the best oral health possible. 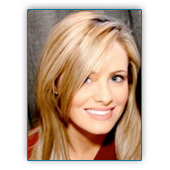 Amy started at Houston Dental as a receptionist in 2006. 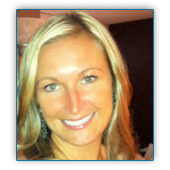 After completing her dental hygiene diploma in 2009, Amy began working at Houston Dental as a dental hygienist. 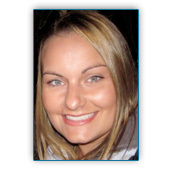 Amy continued her education by completing her degree in public health in 2013. 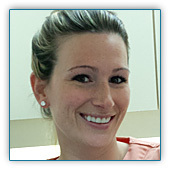 Amy currently works as a dental hygienist for Niagara Region Public Health during the week, and maintains her position as a dental hygienist working alternating Saturdays.